Yes, it was as cold as it looks. 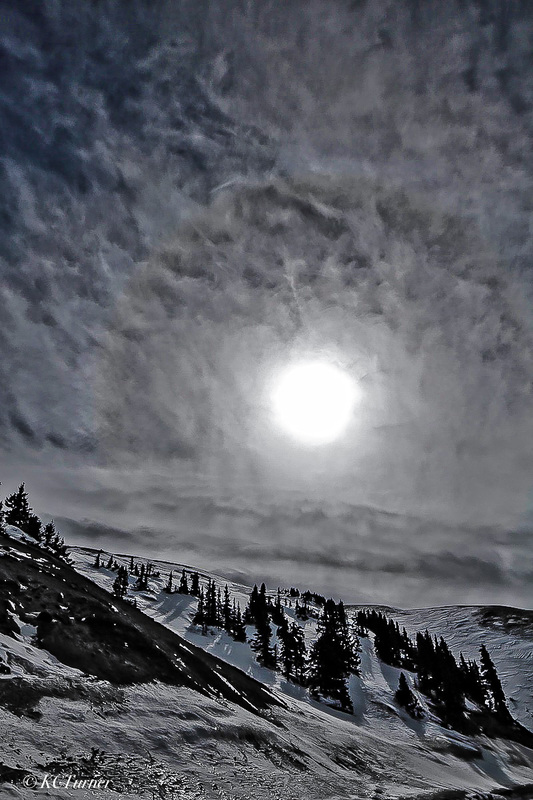 After leaving a day of great skiing at A-Basin behind, up by the Continental Divide near Loveland Pass and Grays Peak, I took my last photograph of the day. Photo © copyright by K.C. Turner.